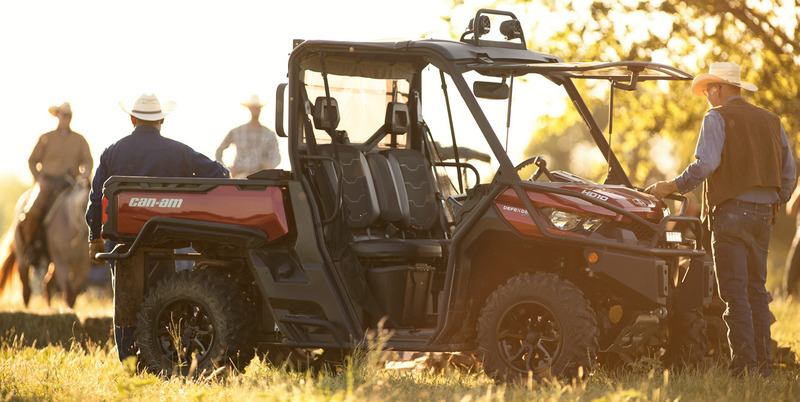 Take control with the Can-Am Traxter that features lightweight wheels and tires, adaptable storage, Visco Lok and more to make your job easier. 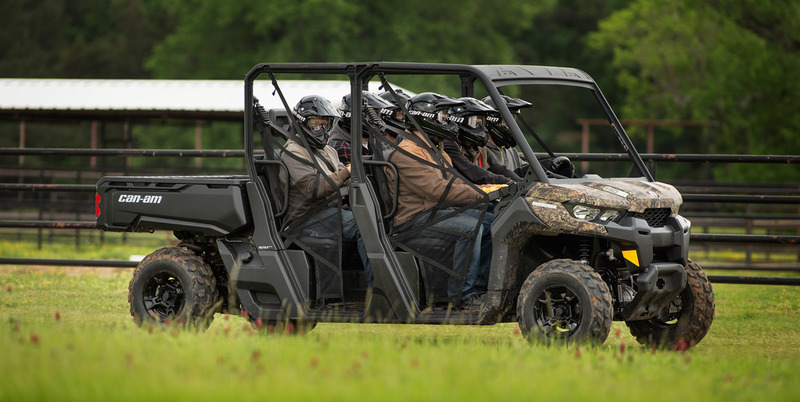 The Can-Am Traxter PRO comes equipped with many factory-installed accessories including 27” Maxxis Bighorn 2.0 tires mounted on 14” wheels and Tri-Mode Dynamic Power Steering for better handling and steering. 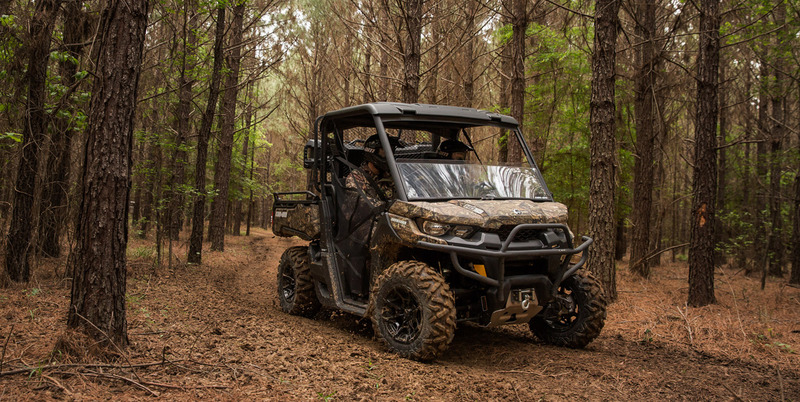 Equipped with many factory-installed accessories including 27-in (68.6 cm) Maxxis Bighorn 2.0 tires, 14-in (35.6 cm) wheels, Dynamic Power Steering, roof and much more the Can-Am Traxter is the ideal utility vehicles for any situation. 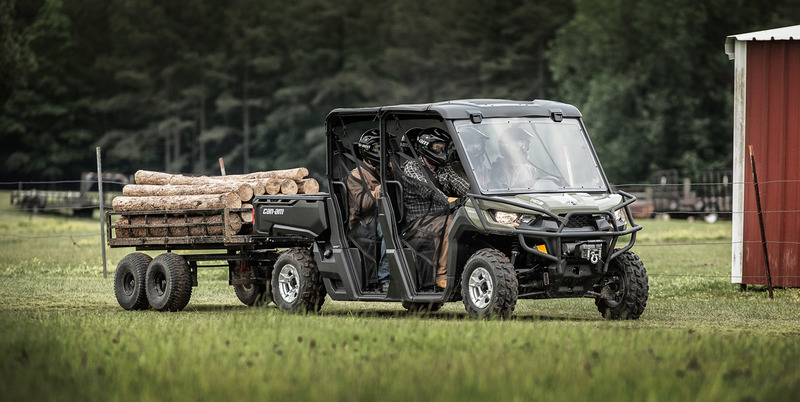 When BRP engineered the Can-Am Traxter,they pulled out all the stops, made it tough, capable and clever to excel at everything you demand of it. You'll feel the difference as soon as you sit in and pull away. 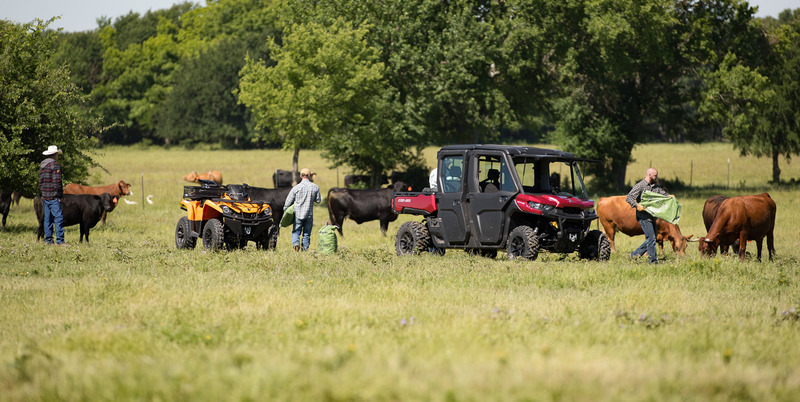 Take control with the Can-AM Traxter DPS that features comfortable Dynamic Power Steering (DPS), lightweight wheels and tires, adaptable storage, Visco Lok and more to make your job easier. Want the headline figures? Traxter offers up to 20% more torque than rivals, to help you tow up to 2,000 lb (907.2 kg) or carry a total payload up to 1,500 lb (680 kg). 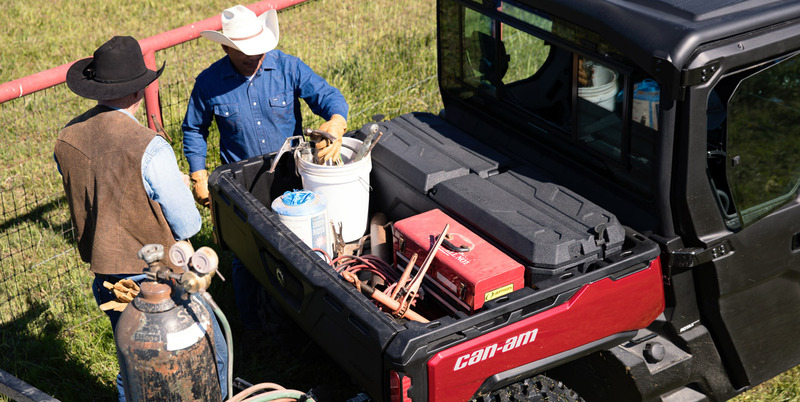 Getting there is easy, and getting it done is, too: check out its dump bed. These are clips of what the Traxter can do—what will it do for you? 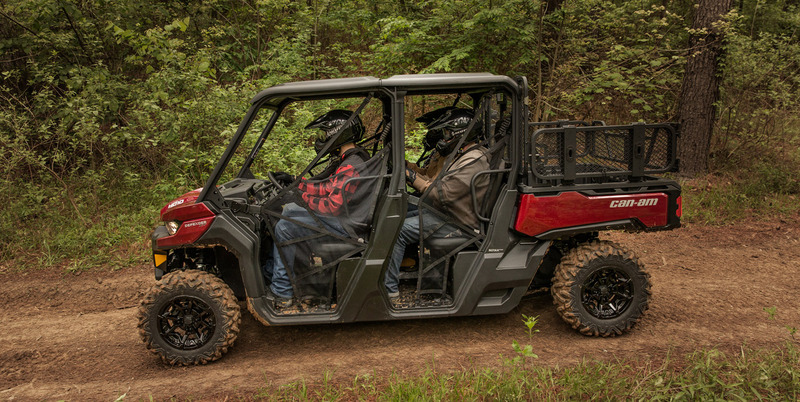 We built the Traxter’s interior both for when you’re on the move and in between tasks. For demanding drives—maybe even a quick cruise for the morning paper. 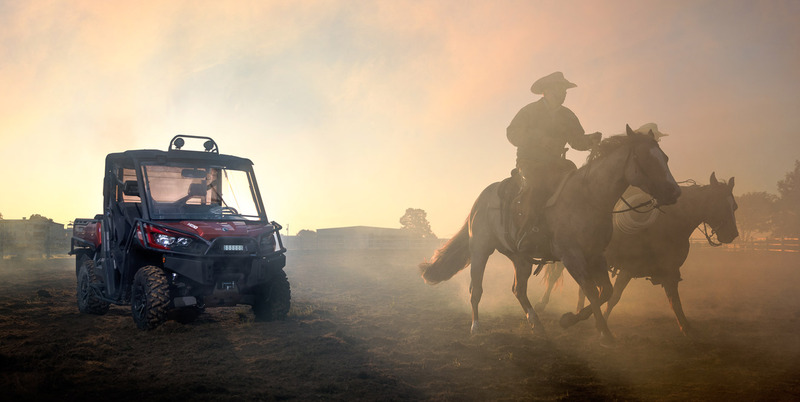 There are “recreational” vehicles and “workhorse” ones to fit certain tasks, but what makes the Traxter family unique is its ability to inspire what’s next, with the driver in full control. 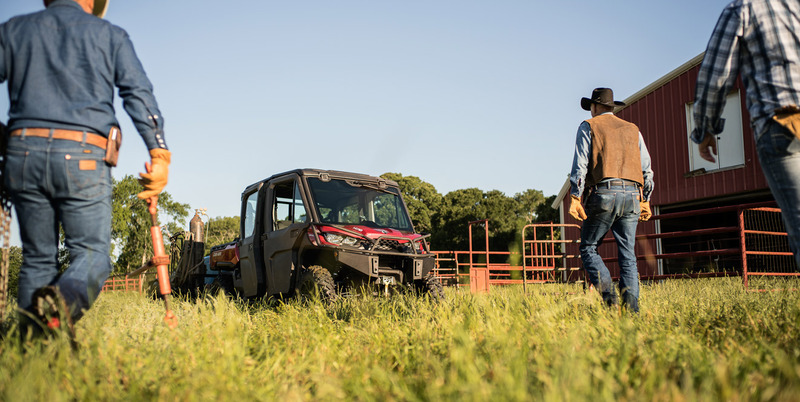 Carry up to six people and their gear with the Traxter MAX knowing it’s been designed from the core to stop, steer, and perform with confidence. Confidence? 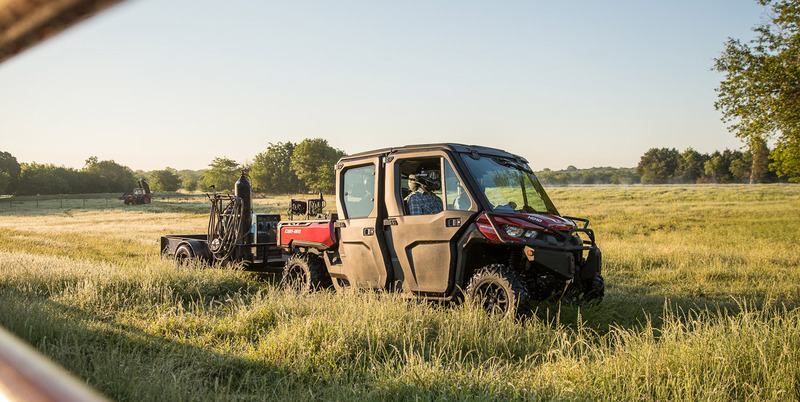 There’s no difference in towing or payload between the 50 and 72 horsepower ROTAX engine options because the Traxter’s platform has been engineered for it: the difference is how quickly it all happens. 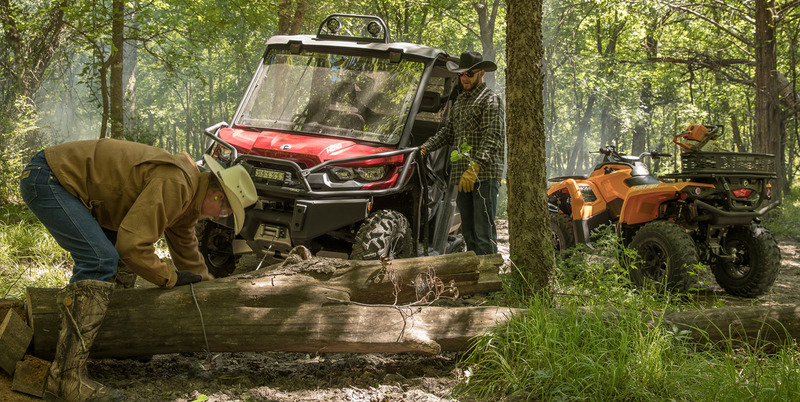 There’s nothing like the seat-of-your-pants feeling offered by purpose-built machines, and nothing like the capability of an all-in-one. 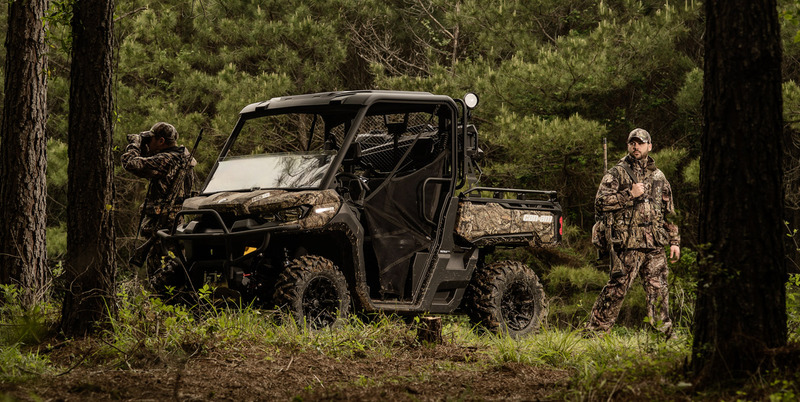 The Traxter family can be equipped in a number of useful ways, with the XT CAB and Mossy Oak Hunting Edition as two distinct models tailored for whatever path you’ll take. 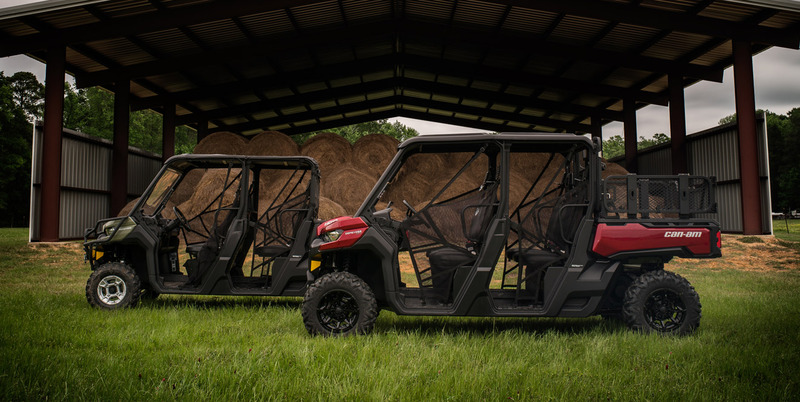 Call us enablers, but the official lineup of Can-Am accessories for the Traxter family have been developed to enable you to do more, go beyond, and find new ways to incorporate the vehicle into your life. 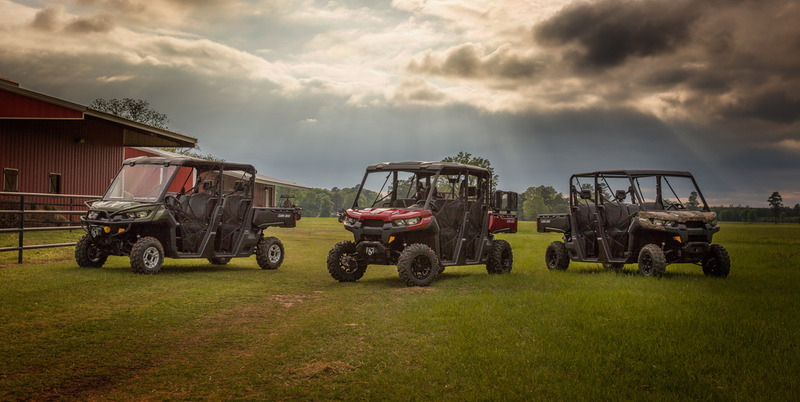 From beautifully-engineered body armour to cab enclosures, suspension upgrades, options for hauling, lighting, plows, and even overhead audio systems, there’s a Traxter for every use.